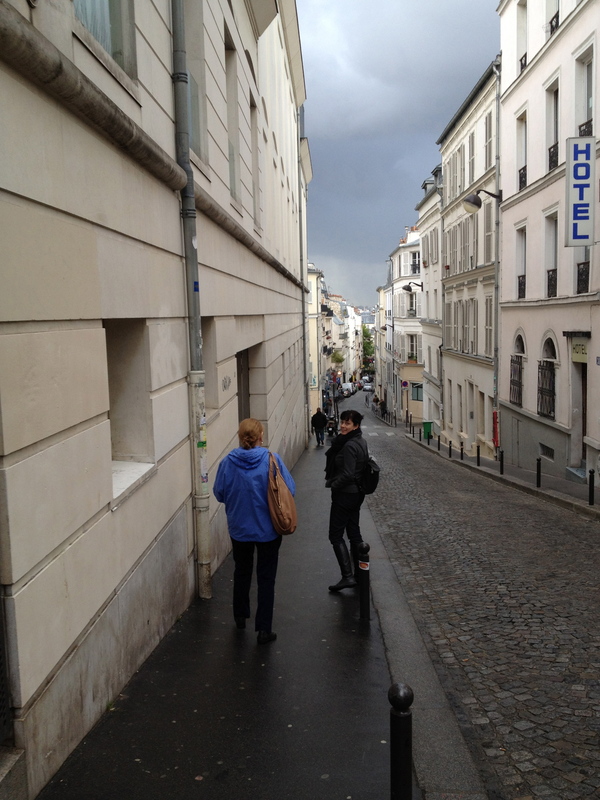 Back in Montmartre with Mom and Sis… a little lady time is exactly what I need right now. Let the eating begin! Delightful times ahead…hmmm looks a bit chilly – but hey, its Paris!!! Rock n Roll. Viva la France. Go Ladies Go! Hope the weather warms up a little for you. Look after your Mama. I WISH I WERE A FEMALE MARR TOO! !